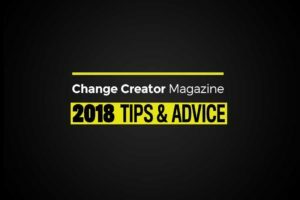 Hello and welcome to the very first issue of Change Creator Magazine! On behalf of my team and I, we want to offer you our sincerest thanks for being here right now, reading this magazine, and giving us a chance. We are extremely excited to kick this first issue off along with our podcast show. It has taken a lot of hard work to make this come to life and we truly hope you find the information helpful and inspiring. 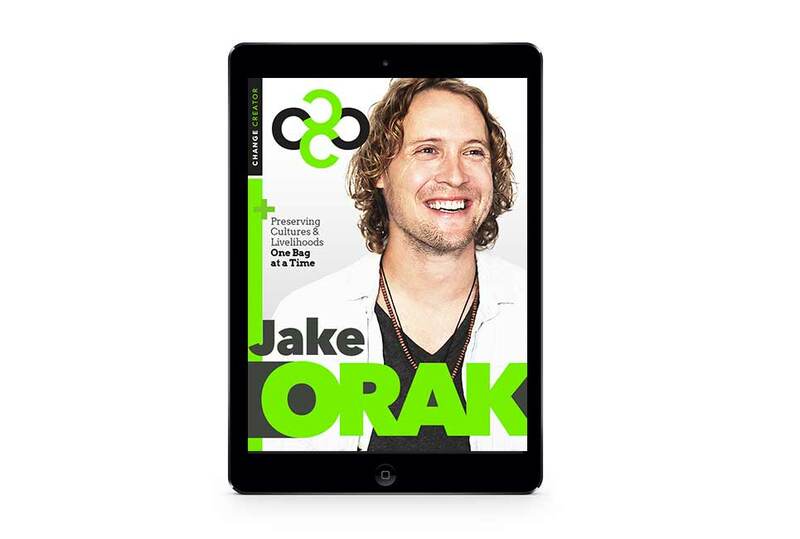 Have you ever felt like making a change in your life to pursue work that was more meaningful? Change Creator is a brand that was developed to invigorate social entrepreneurship and empower ambitious people like you to make a living and a difference. We are on a mission to make social entrepreneurship a mass activity. 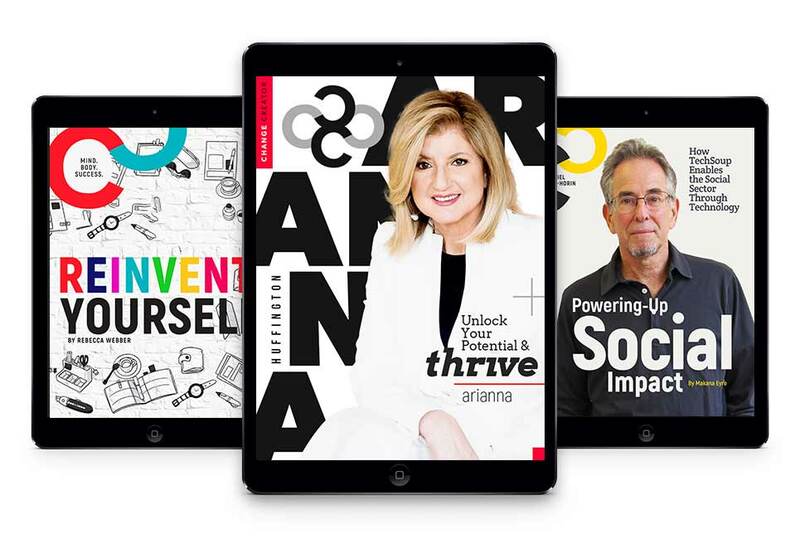 The magazine is just one initiative that will act as a tool to connect you with invaluable insights from successful social entrepreneurs as well as business entrepreneurs. It will discuss a range of topics that are essential to social entrepreneurs such as leadership, branding, funding, hiring, technology and more. Every subscription or issue purchased will help bring clean water to communities in need by donating 10% to charity: water. They are a wonderful group doing amazing work for people around the world, literally changing lives everyday. The world we are a part of is facing many challenges. At the same time, there many people around the world with brilliant minds full of wonderful ideas that can help us tackle those challenges. However, they don’t know what steps to take to bring those ideas to life because there is no clear path outlined to becoming a social entrepreneur. We want help bring clarity to that path and inspire more people to take action so they can not only make a living but also make a real difference by creating a business or organization with purpose. It’s not only possible, it’s the way of the future and it’s a necessity. We hope you’ll join us in collaborating on this journey. We always want to hear from you if you have feedback, good or bad, so we can evolve and ensure you are getting the information and tools you need. Good luck on you journey! Adam and the Change Creator team! What is Social Entrepreneurship and How is it Impacting the World? Get inspired by leaders that have changed the world. Jason Grad always had a desire to build things and help people, so that’s just what he did. Understanding people and how to communicate if a foundational necessity. Content Marketing Specialist, Bill Belew, shares strategic insights to help your cause stand out. If you want to be successful, you might want to consider making people your priority. These awesome tools will help keep you organized and boost efficiency. What Qualifies as a 501(c)3 Nonprofit Organization? When starting a new organization, you need to decide if you are a nonprofit or for-profit.